The High Lift opened, and Tucker Vollbrecht was there. Better late than never. 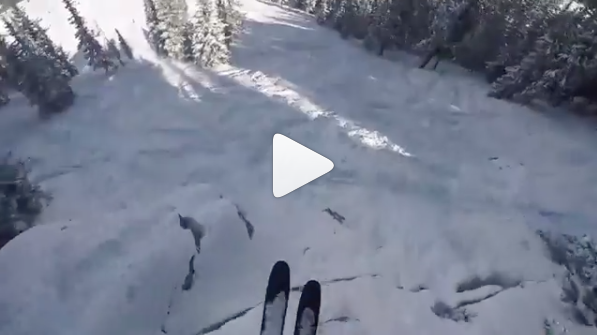 Big ups, Crested Butte Ski Patrol.